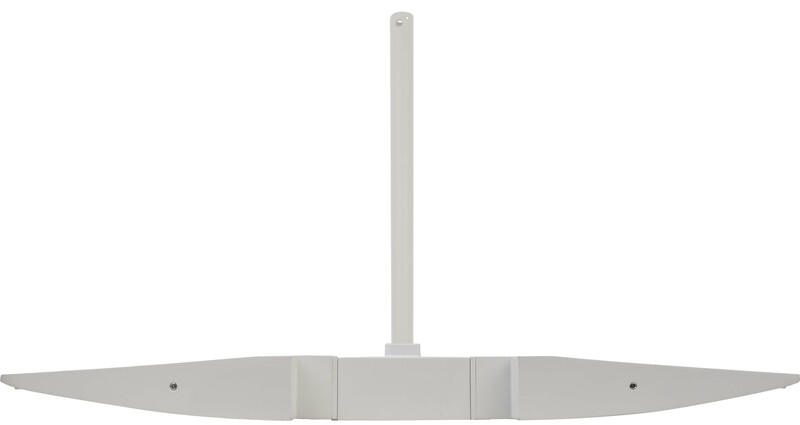 Leaf wall mounted series is designed for outstanding indirect lighting from two matching low profile curved designed; 10 inches and 18 inches wide. 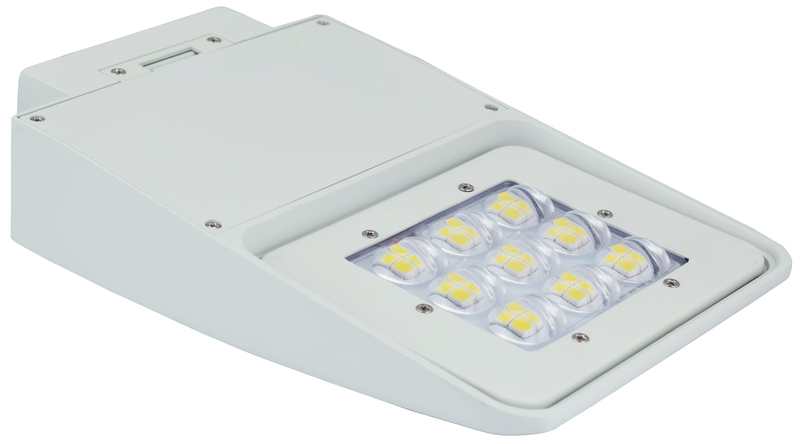 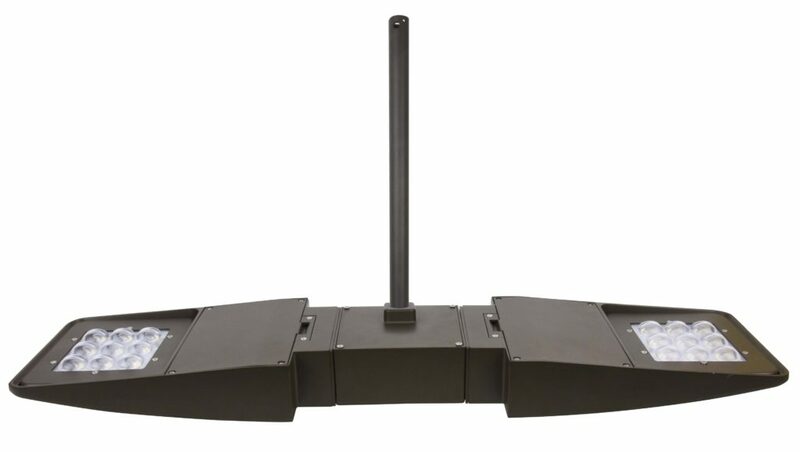 Leaf uses high performance LEDs with forward throw optics for superior distribution and evenness. 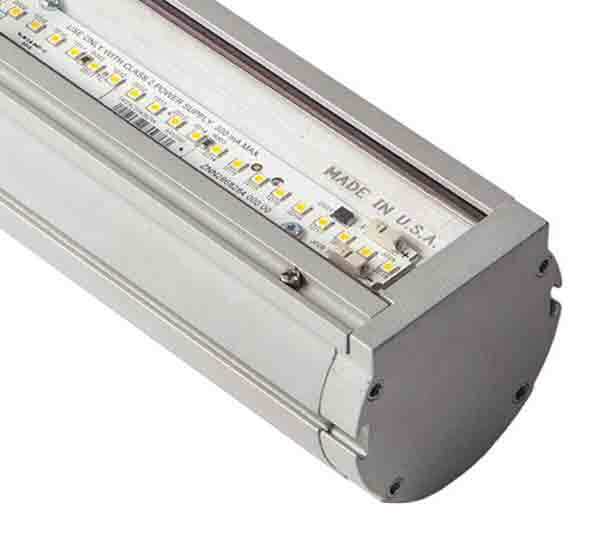 Leaf replace from 75W up to 1,000W MH fixtures, providing energy efficiency, long life and consistent color. 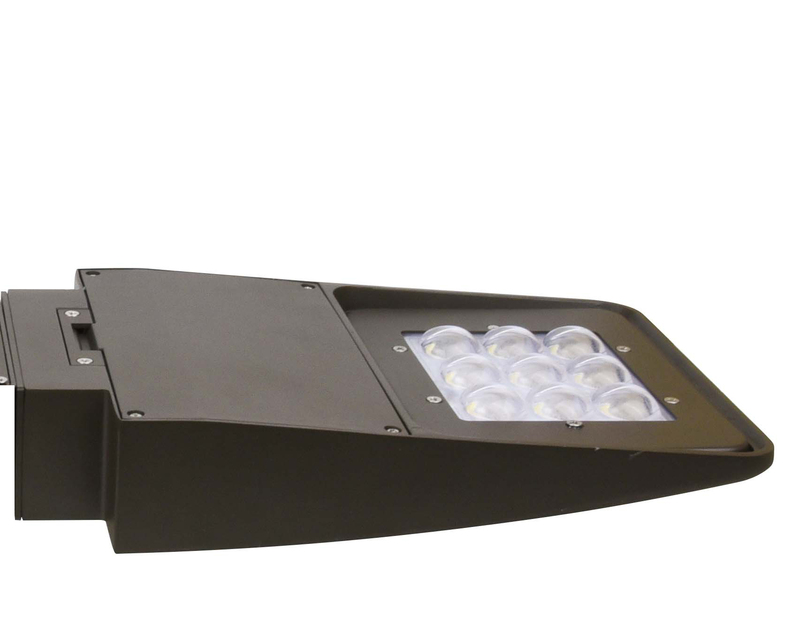 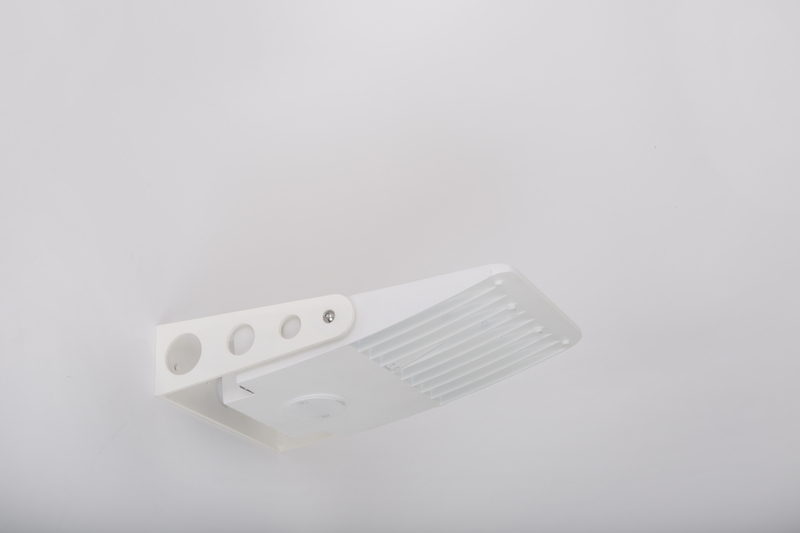 Fixtures are approved for wet or dry locations making them suitable for use in swimming pools or for uplighting canopies in outdoor locations. The fixtures are part of Orgatech’s Cathedral series designed for illuminating airports, malls, churches and other grand spaces.